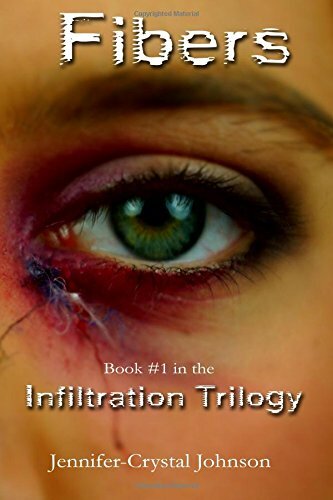 <b>Anna Reynolds is caught up in the middle of a secret interdimensional government agreement... and she doesn't even know it.</b> <br /><br /> There's a medical anomaly loosely dubbed Morgellons disease afflicting a number of people. Symptoms include open sores that produce colorful string-like fibers, fatigue, and nightmarish visions of shadowy figures. <br /><br /> No one knows where it came from.<br /> No one knows what causes it. There is no cure. <br /><br /> When Anna begins having nightmares and waking hallucinations of the shadow people, her uneasiness about her condition grows. Enlisting the help of her doctor and some friends, Anna is determined to find out what's really going on and why Morgellons is such a mystery. <br /><br /> With her health declining and doubts about whom she can trust, is Anna doomed to become a slave to her condition? Or will she and her unlikely group of would-be heroes come through, saving her... and, ultimately, the world?